South Africa, unfortunately, has one of the highest crime rates in the world and I work with clients that have experienced trauma on a regular basis. Traditional trauma debriefing often emphasizes what happened during a traumatic event and debrief the debilitating feelings that occurred during or after the event. Solution Focused Therapy however, emphasises the client’s best hopes, resources and strengths and guides the client to their preferred future despite what happened. By amplifying and rebriefing the client’s strengths the notion of pride enters the session and the best version of the client emerges. Come take a tour with me and 2 of my clients, through the Solution Focused Art Gallery (developed by Brief UK) to explore how SFT adds colour by rebriefing strengths, creates hope and a new vision of the future despite what happened. 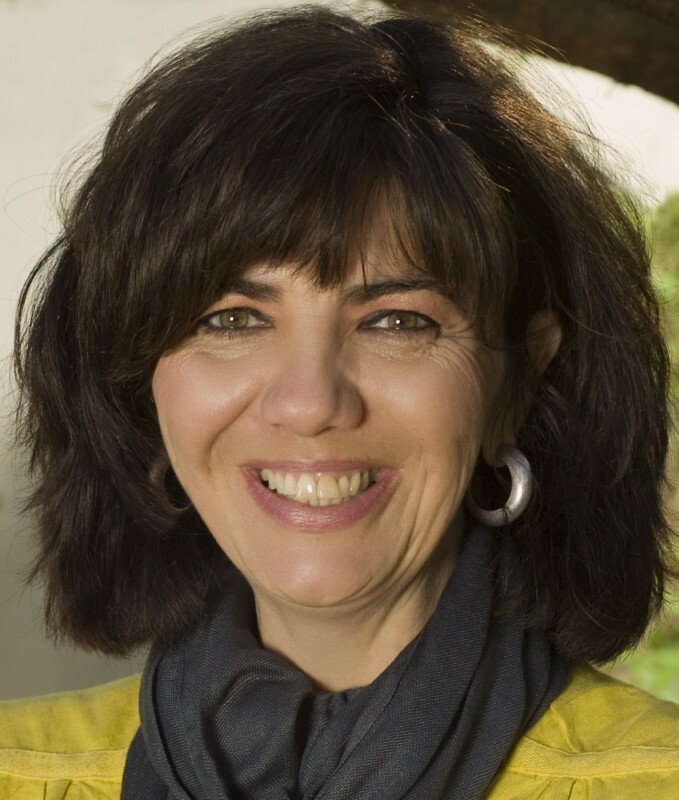 Dr Jacqui von Cziffra-Bergs is a Psychologist from Johannesburg, South Africa and teaches Solution Focused Brief Therapy to psychologists, social workers, counsellors and teachers. 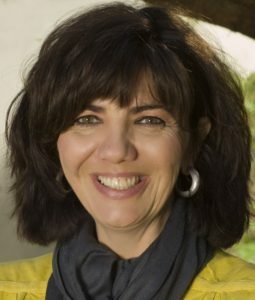 Dr Jacqui von Cziffra-Bergs started the Solution Focused Institute of South Africa which is an organisation that aims to teach and promote world class training in Solution Focused Brief Therapy. Jacqui von Cziffra-Bergs is the founder and director of the Solution Focused Institute of South Africa. Jacqui is a psychologist and has a private practice in Johannesburg, South Africa. She has just completed a book on SFBT and Clients Managing Trauma with Elliott Connie, Adam Froerer and Johnny Kim soon to be published by Oxford Press.